The basis for technical analysis derives from the old adage “History tends to repeat itself.” It postulates that a trader can study historical price movements and determine the current trading conditions and potential price movement in the future. It may appear complicated on surface, but if you understand the concepts behind technical analysis, its benefits and limitations, it can give you a new set of tools or skills to be a better trader in the long run. As you know, for a lot of reasons, exchange rates fluctuate all the time. Sometimes such fluctuations are quite big. At others, they change in imperceptibly small degrees. Nonetheless, these fluctuations create a market for traders who want to profit from such price movements over time. They buy currencies when they are cheap and sell when the price is high and make a profit. Now, to do it profitably, traders should be able to predict the directional trend of the market. They want to be able to say, with a fair amount of accuracy, whether a particular pair will appreciate or depreciate and how much. There are three methods traders use: fundamental analysis, technical analysis and sentimental analysis. We’ll focus on technical analysis here. 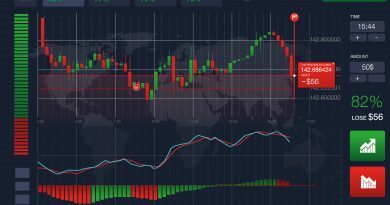 What causes price movements in Forex? We know a lot of factors affect exchange rates. Though we can identify some of the biggest factors, we cannot exactly map the various influences and their strengths. While fundamental analysis seeks to analyze these underlying factors for insights to guide your trading decisions, technical analysis does not look at them. Technical analysis does not look at causes. Rather, it only looks at the effects. Technical analysts look at the record of price movements in the past to find any clear patterns there are. You have no idea what factors caused those price movements as they are all buried in the past. But for technical analysts, what matters are their effects, not what caused them. They try to predict price movements by analyzing past trading data. The theoretical basis for their argument is that price reflects all current market information. As price reflects all the relevant information, they argue, price action alone has any real significance to a trader. As technical analysts work on historical data, they use a lot of charts because charts are better at visualizing this kind of data. This is why when someone mentions technical analysis in Forex, a chart comes to your mind. You look at past data visualized in charts and they help you find trends and patterns. You’ll use the insight you get from these patterns to identify good trading opportunities in the current market. 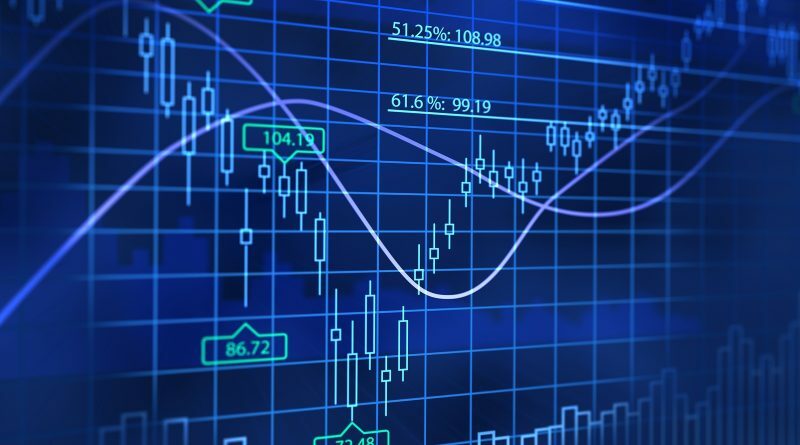 Technical analysis is used to predict price movements for all kinds of financial assets. But as Forex is a round-the-clock market, there is a large amount of historical data. And this large dataset makes your analysis in Forex statistically more significant. Traders use technical tools such as trends, charts and indicators to devise good trading strategies. 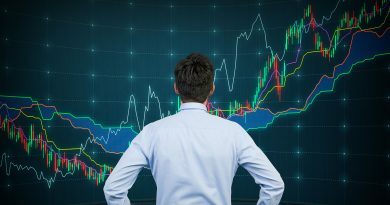 Technical indicators come in four categories depending on what they analyze: money flow, trends, volatility, and momentum. The Moving Average Convergence Divergence (MACD) is a moving average indicator. It is one of the most well-known and frequently used indicators. It signals the trend and momentum behind the movement of a currency pair. The idea is to measure short-term momentum compared to long-term momentum so that you can determine its future direction. On-Balance Volume (OBV) is a volume indicator. It measures the positive and negative flow of volume in a pair relative to its price, over time. Because volume precedes price movement, if you see a pair increasing in OBV, it means its volume is increasing on upward price moves. Average Directional Index (ADX) is a trend indicator. It measures the strength and momentum of an existing trend of a pair. The main focus here is not on the direction of the trend, but its momentum. When the ADX is above 40, the trend is considered to be strong. Technical analysts maintain that price reflects all relevant information. They argue that the market is quicker than any analysis to come up with the real value of a pair. All news is old news, they say, as price reflects all the relevant information. The goal of every short-term trader is to determine the direction of a pair’s momentum and to attempt to profit from it. Traders who favor technical analysis have hundreds of technical indicators and oscillators to choose from. Even traders who otherwise prefer a more fundamentals-based trading strategy sometimes use technical analysis. 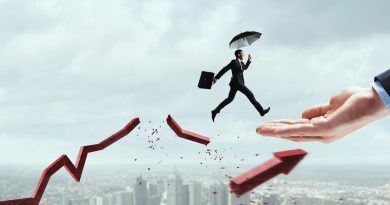 This is because, due to the very nature of the fundamental factors and the fact that many of them impact currencies in conflicting ways, traders sometimes fail to draw clear patterns and insights to guide their entry and exit decisions. They turn to technical analysis for this guidance. 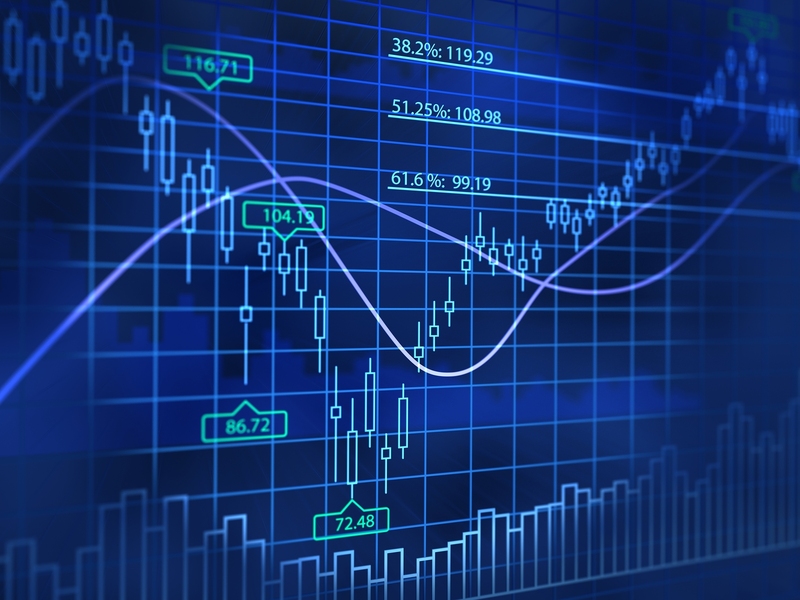 ← What is Fundamental Analysis?